Rolls Royce begun their Apprenticeship Programme in 2006 and has gradually increased their numbers to accept over one-hundred people over that period; a record twenty candidates in 2017 alone. 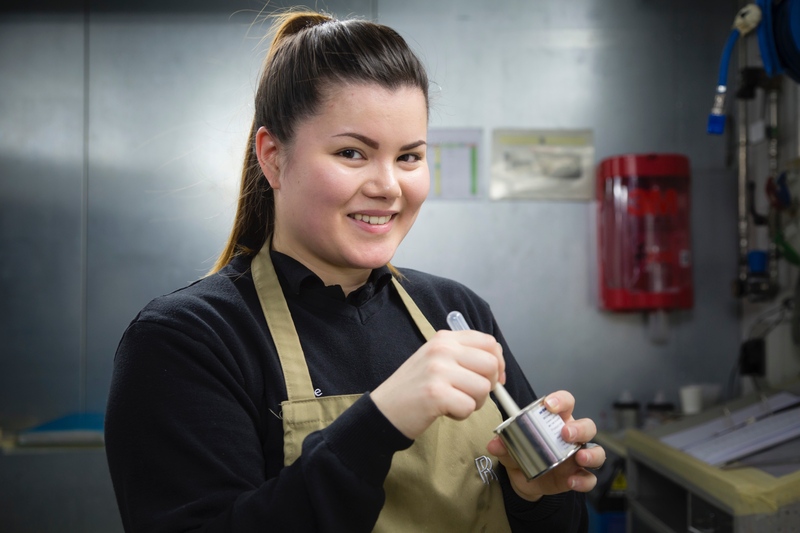 Successful applicants aged between 16-24 years old will receive the opportunity to join the team at the Home of Rolls Royce in Goodwood, West Sussex where they will have the chance to learn and develop their skills under some of the most talented craftsmen on the planet. Apprentices can stay with the company for up to four years and in that time they will become familiar and skilled in leatherwork, paint, assembly, woodwork and engineering as they train alongside specialized craftspeople. 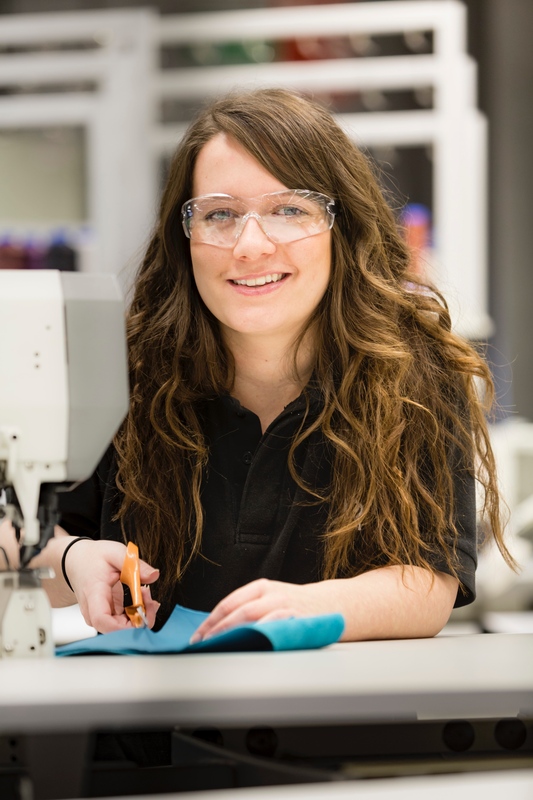 Successful candidates are also able to build a career with the company: completing college courses in conjunction with local collages, while receiving on-the-job training at Rolls Royce. Once an apprenticeship has been successfully completed, that employee has the opportunity to develop their career within the company, with many often accepting leadership roles soon after. 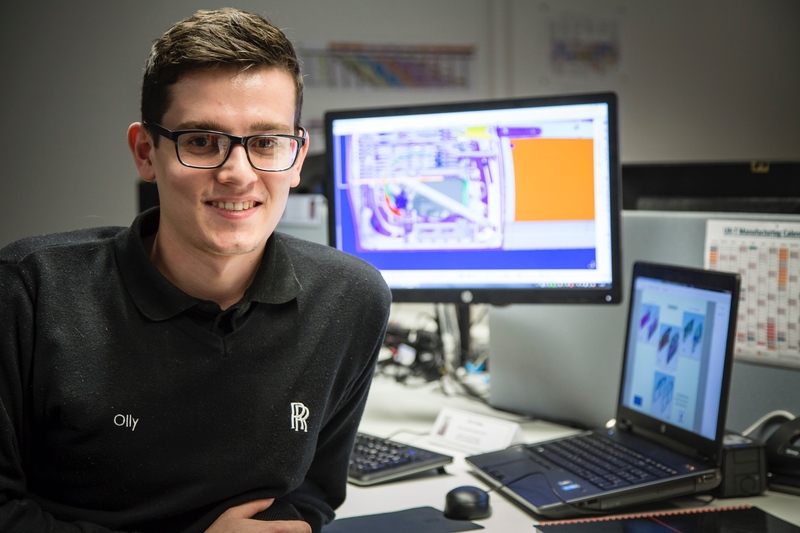 Rolls Royce also offers university students 6-12 month industrial placements, with around 100 placements in 2016. Rolls Royce Motor Cars is currently recruiting and also has a Graduate Programme which accepts new applicants on a yearly basis. This year’s intake ends on 13th March 2017.